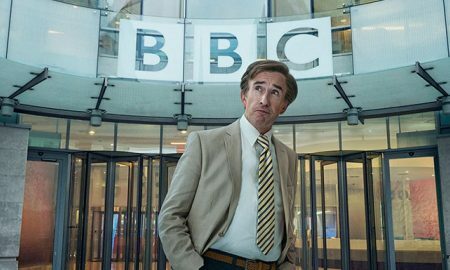 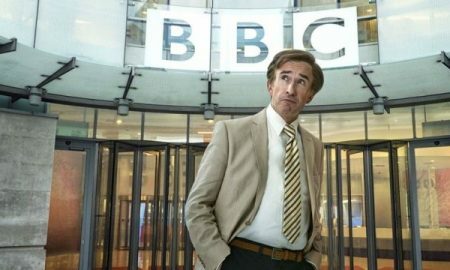 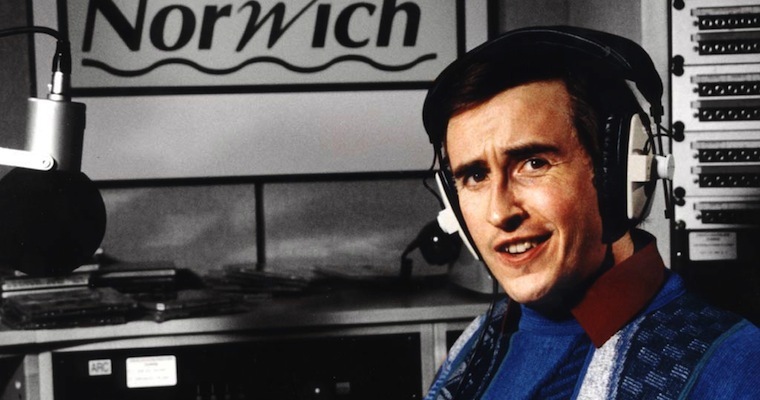 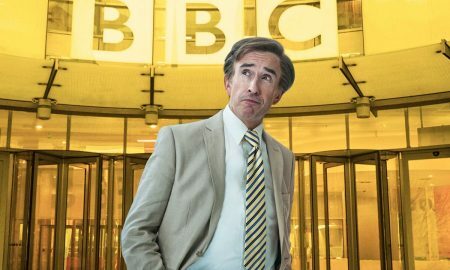 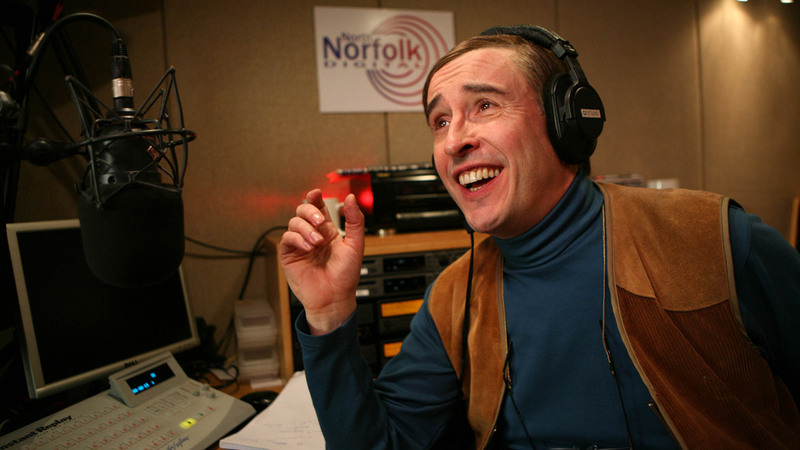 All posts tagged "alan partridge"
Who Said It? 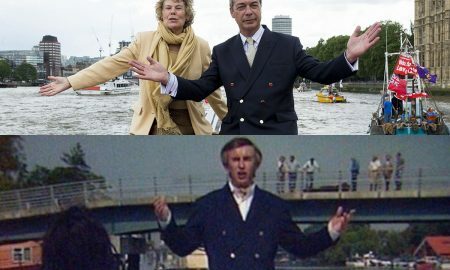 Nigel Farage Or Alan Partridge? 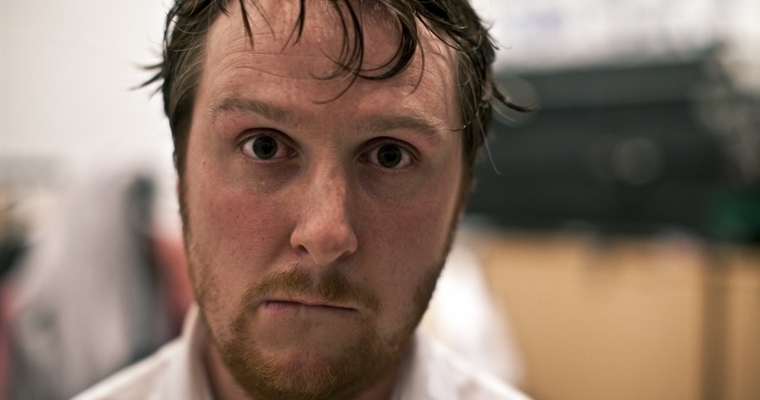 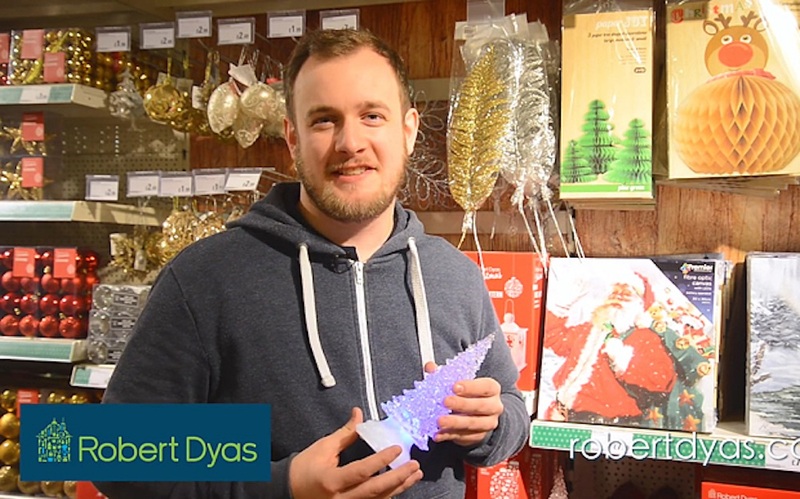 Why does your sexual orientation matter if you're shopping at Robert Dyas? 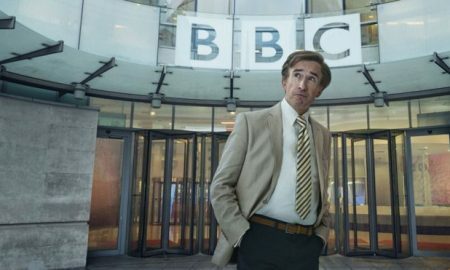 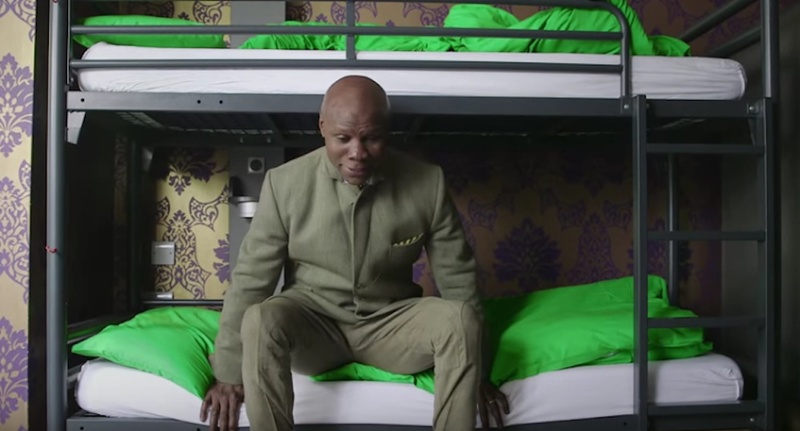 18 years after Alan Patridge cracked the iconic joke, it's finally become a reality.